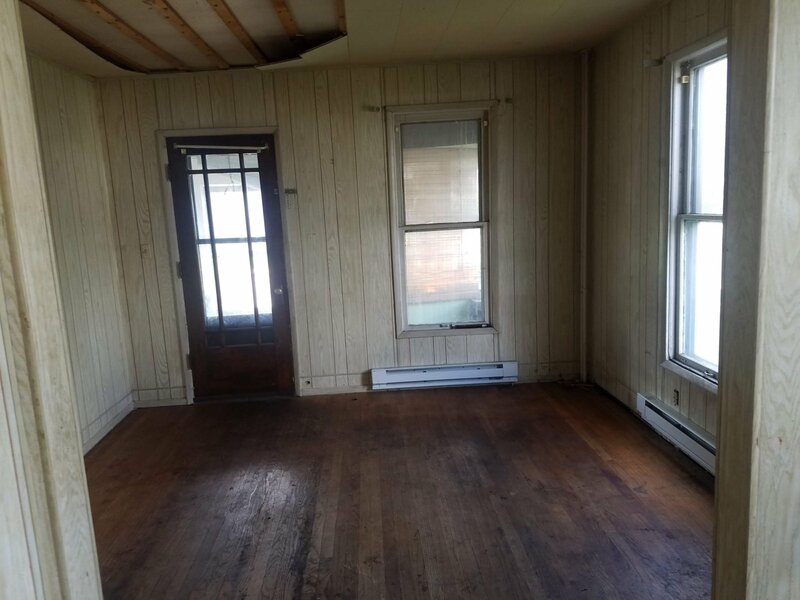 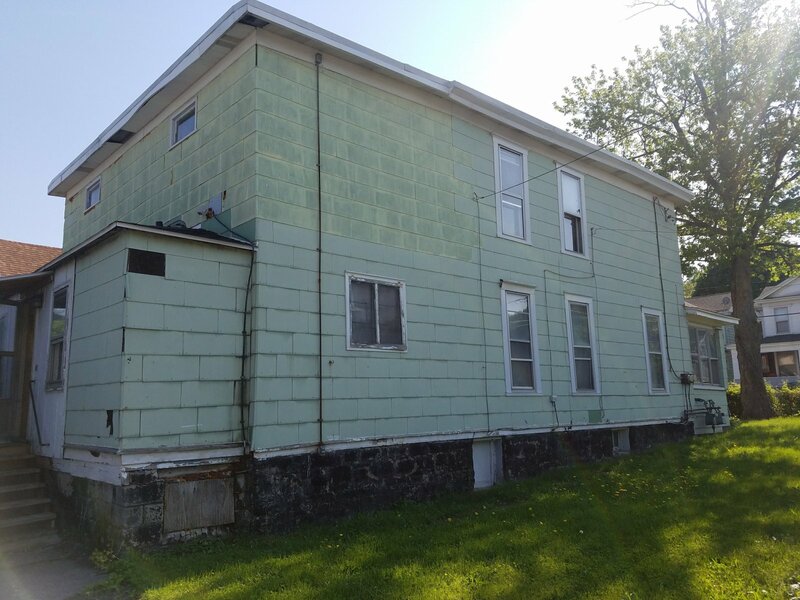 Side by side two family with one car detached garage and full basement in Solvay, NY. 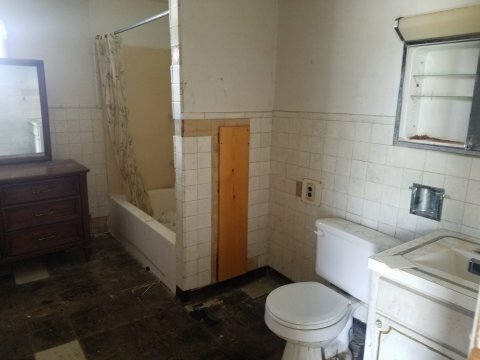 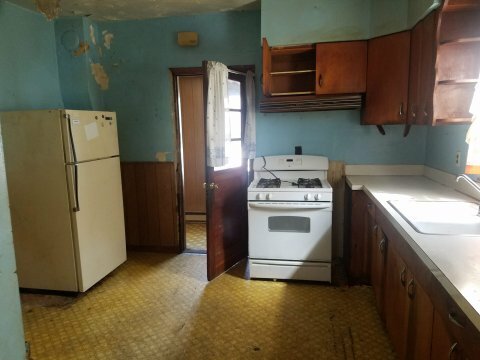 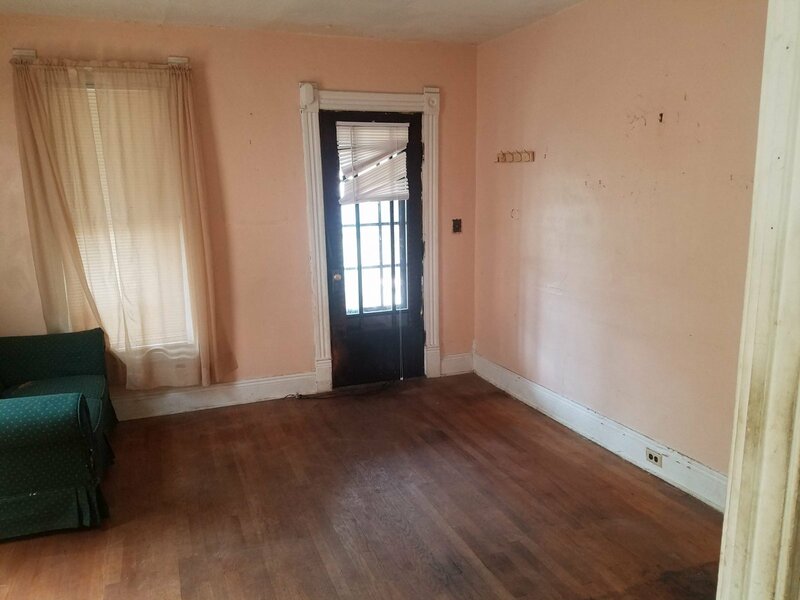 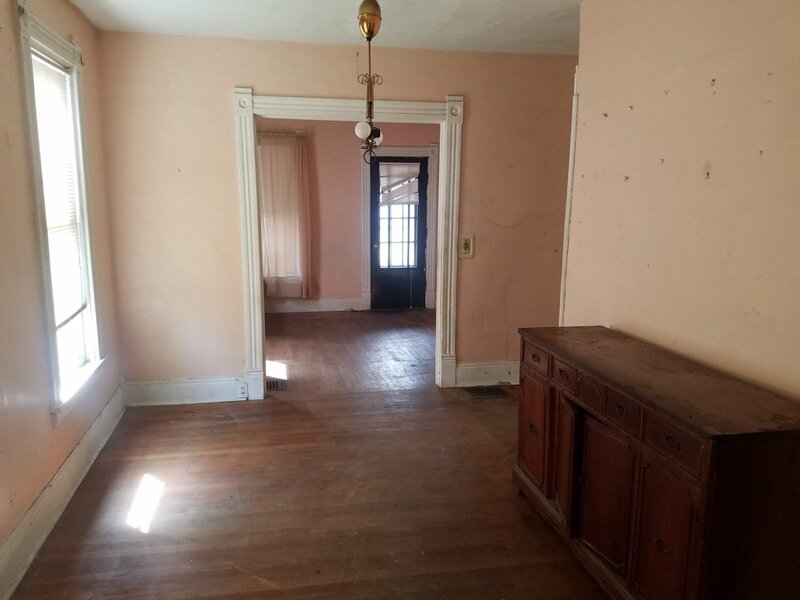 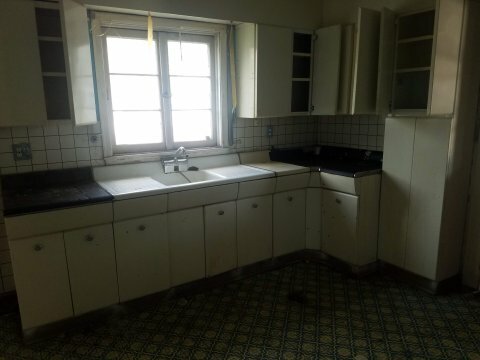 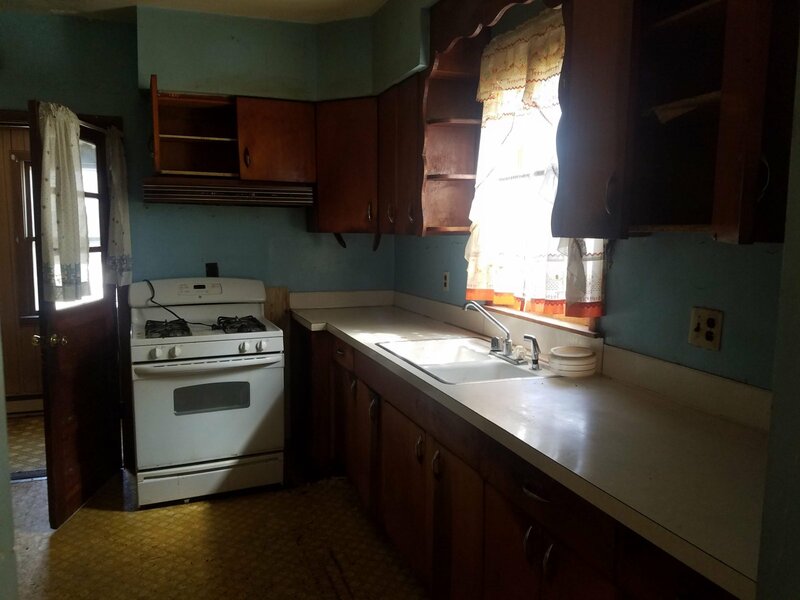 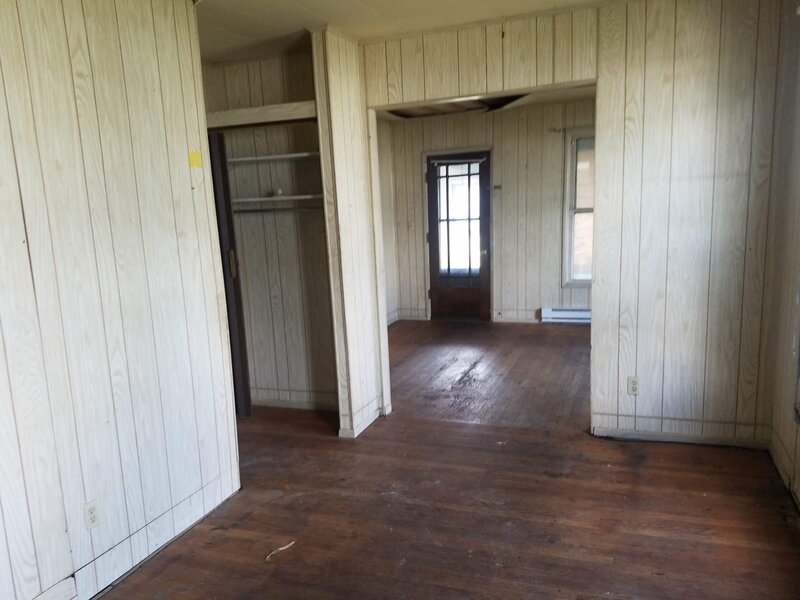 The home needs rehab, but at a good price right in a good rental market, your efforts should be well-rewarded. Roof is 8 years old and siding needs minor repair and paint.